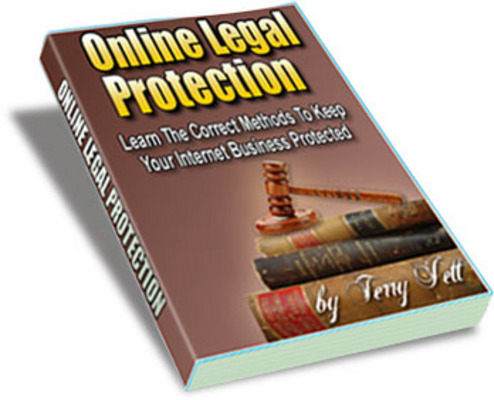 Many Internet marketers take their online business for granted, without properly protecting it incase of legal troubles. Dont make this mistake... learn today what you must do to make sure that you, your web site, and your products are well protected. How much trouble do you think you could get into if a hacker was able to find customers names, addresss, and payment information from within your web site? This is why you NEED to be protected online. Do you use disclaimers on your web site? If you dont... you could be next in line for a big lawsuit. Online Legal Protection ¡guaranteed! "full Version"